Argentina 1978. I 1992 I was in Argentina for 14 days, but my film and my camera was stole the day before I left. 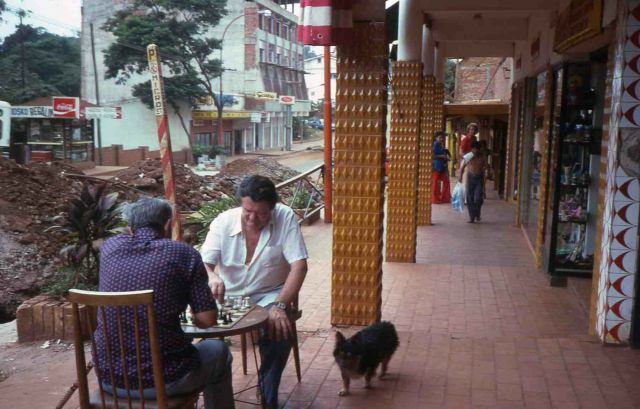 So I have only got a a few photos from a town near Brazil (close to Iguacu Falls) I visited that town for a few hours back in 1978.